Divcibare apartments for rent on portal divcibare.org.rs. Apartments for rent in Divcibare mountain, best deals for apartments and private accommodation. The offer of accommodation in Divcibare a large number of apartments to suit your needs. If you need an apartment in Divcibare you are in the right place. This page contains all the informations about the apartments on the mountain Divcibare: prices of apartments for rent, pictures, a detailed description of services, contact information, map and location. We hope you will find a suitable apartment for your pleasant vacation in Divcibare. 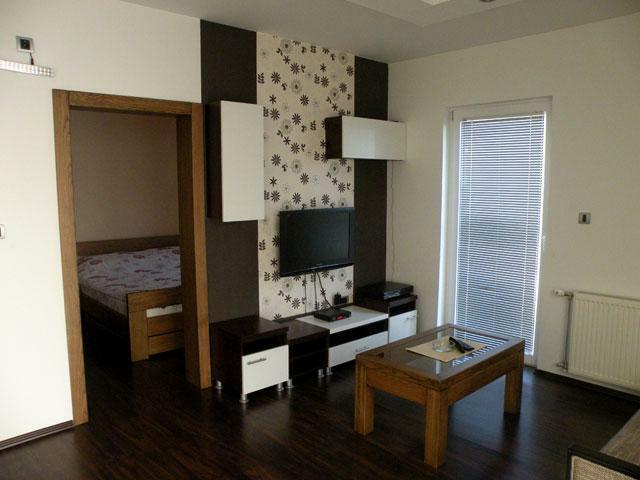 Divcibare Apartments Repic – apartments for rent in Divcibare during the whole year. Repic apartments are fully furnished and include everything needed for a comfortable stay of visitors. Apartments are located near the Dipolmat club and hotel Petoševic. Regardless of the apartments that we rent for accommodation of guests, we also sell apartments in Divcibare. Contact us for more informations.